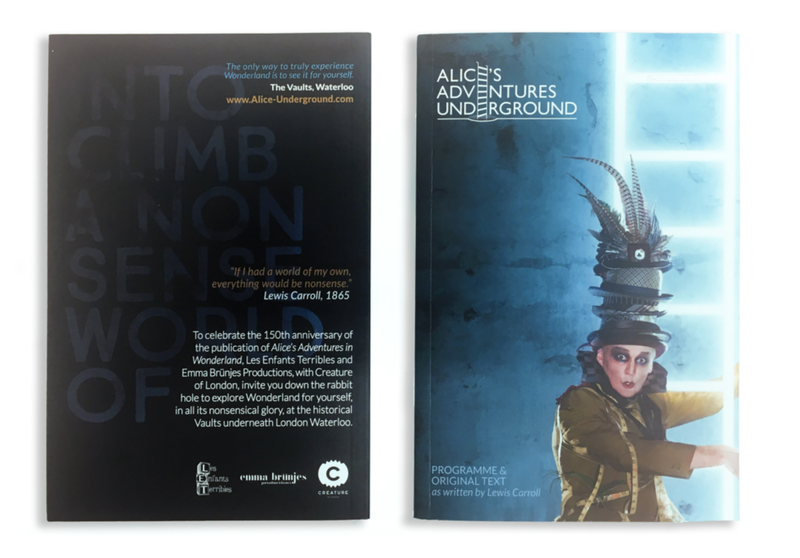 We worked with theatre production company Les Enfants Terribles to produce Alice’s Adventures Underground, an immersive theatre experience held in the vaults under Waterloo station that brought to life the Lewis Carroll favourite Alice’s Adventure’s in Wonderland. The production was a huge success, selling out a run that was extended to 13 weeks, and taking well over £1,000,000 at the box office. 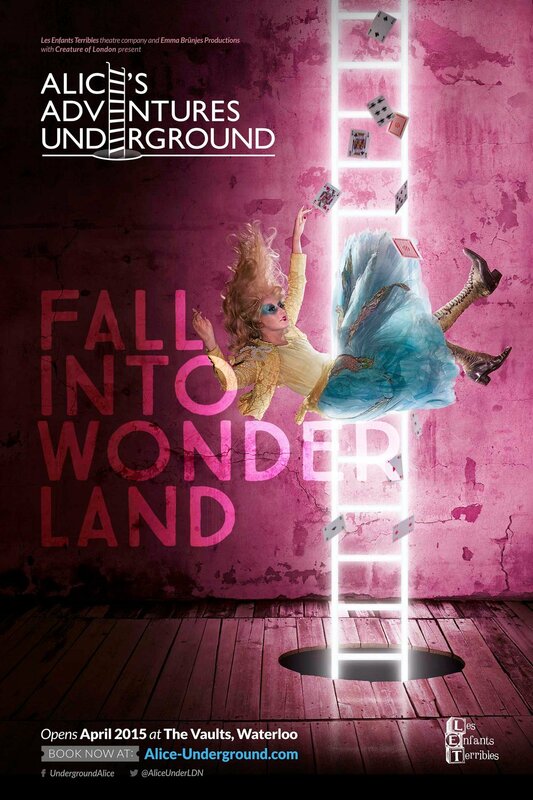 We also nabbed an Olivier Award nomination, proving that we can create relevant, engaging stuff, even when there isn’t a client brief involved.